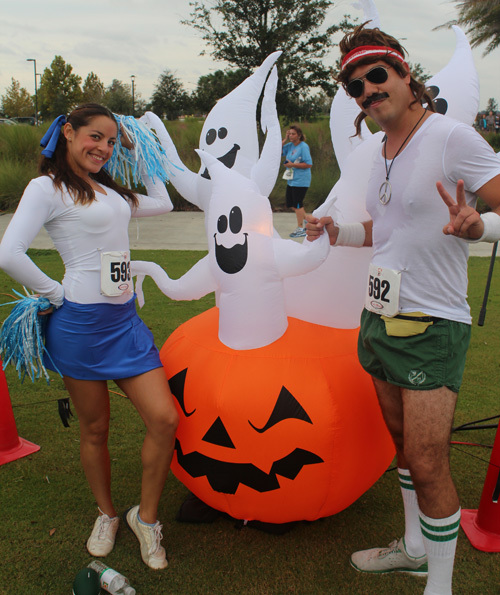 Garfield is turning 40 this year and is celebrating with Track Shack at our inaugural Halloween 4k Run/Walk! Enjoy photo ops and candy stops along the route. Finish with bounce houses, cold treats, face painters and trick or treating!